The incident occurred don Grouse Drive in Brentwood. Brentwood, NY - February 21, 2014 - Suffolk County Police Third Squad detectives are investigating the sexual assault of a woman who was walking on a Brentwood street. A woman was walking on Grouse Drive on February 13 at approximately 9 p.m. when she was approached by a man who spoke to her in Spanish. The woman then ran from the man and subsequently fell on ice in the roadway. The man sexually assaulted the woman and fled the area. 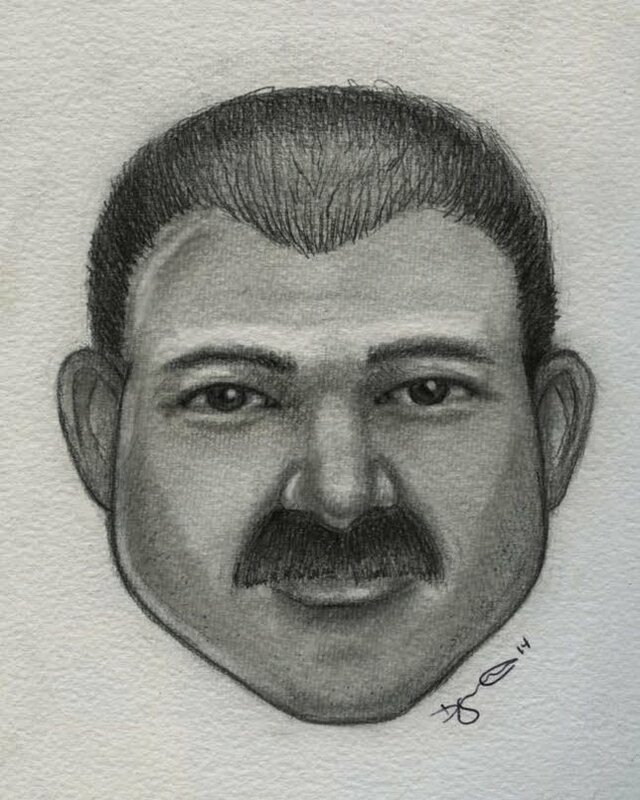 The man was described as Hispanic, 5 feet 6 inches tall, chubby, between 30 and 40 years old with a full black mustache and thinning black hair. He was wearing a brown Carhartt jacket with blue jeans and work boots. Detectives are asking anyone with information on this incident to call the Third Squad at 631-854-8352 or anonymously to Crime Stoppers at 1-800-220-TIPS. All calls will be kept confidential. To the right is a sketch of the suspect in this case. Subject: LongIsland.com - Your Name sent you Article details of "Woman Sexually Assaulted While Walking on Brentwood Street"